Oh homemade pizza! You are a fiend! 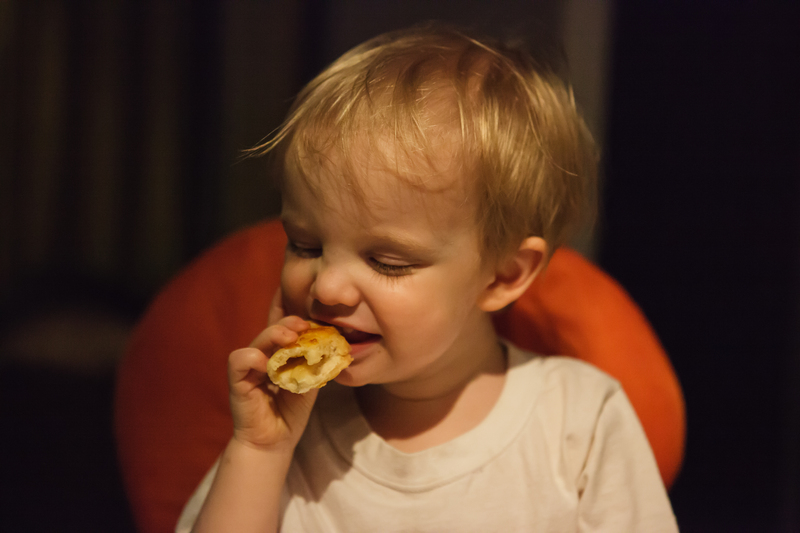 This entry was posted in picture of the day 365 and tagged Pizza Pizza! by cldencer. Bookmark the permalink.